Perfect setting w/outstanding floor plan. 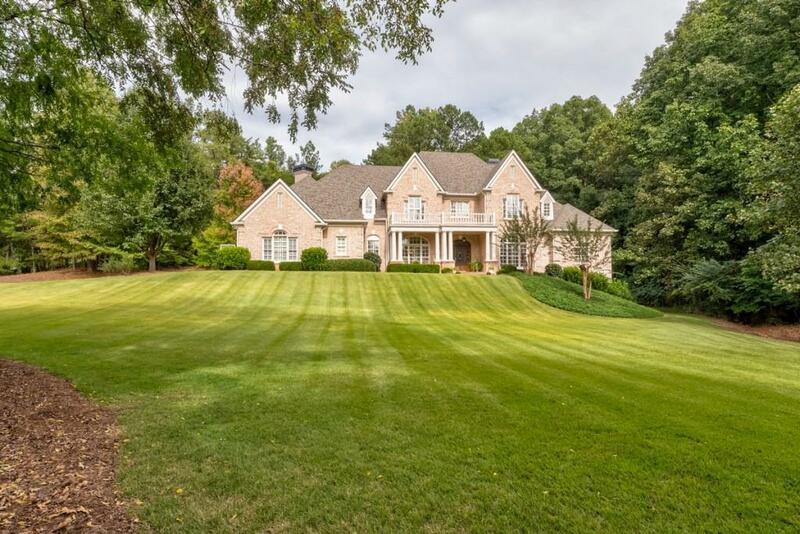 All brick w/inviting front veranda overlooks idyllic level lawn. Blder's personal home w/top quality. Incredible space for open, casual living inside/out. 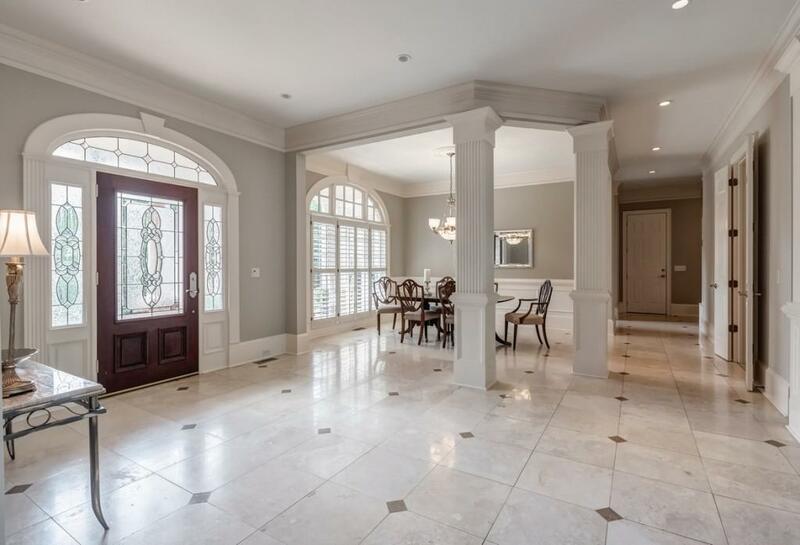 Master on main with walk out to pool & Secondary BR. All BR w/private BA. Finished Terrace level w/brand new kit. Full in law suite. Spectacular resort style backyard. 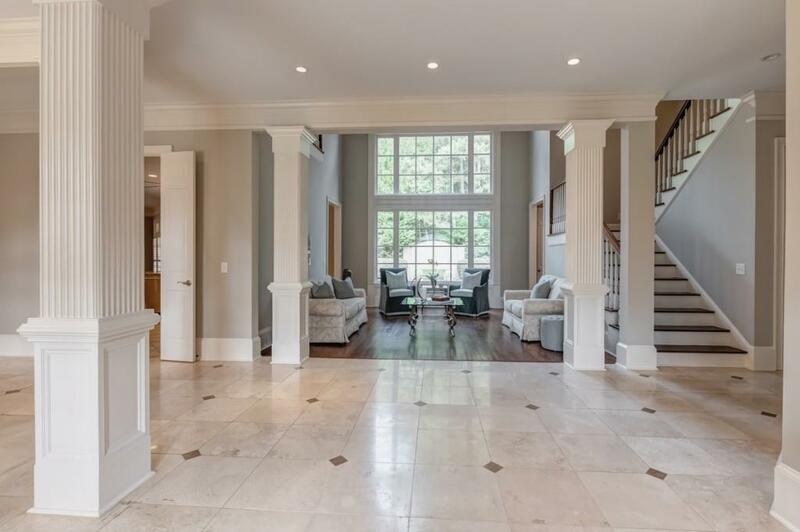 Direct walk-out from main to gorgeous pool w/total privacy. Tiki hut has a half bath. 1.5 magnificent acres. Ideal home to enjoy the good life.